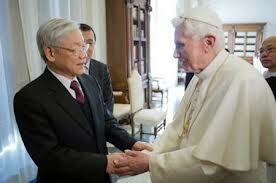 The list of dignitaries that have met with Benedict XVI is like the who's who among world leaders. Whether traveling to their home states or visiting the Vatican, here are just some of the most memorable. When it comes to world figures as recognizable as the Pope himself, few can reach the rock star charisma of current U.S. President Barack Obama. 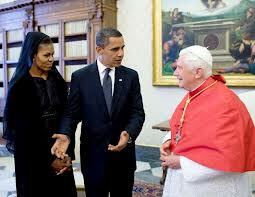 In 2009, the executive visited the Vatican along with First Lady Michelle Obama. 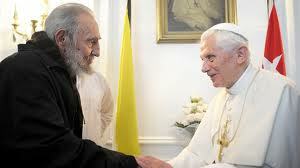 But he's not the only American leader to meet with Benedict XVI. 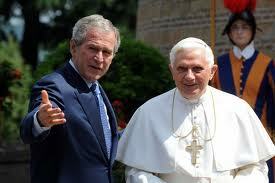 During his trip to the U.S. in 2008, President George W. Bush help the Pope celebrate his 81 birthday. His gift? A set of country tunes to help the pontiff learn a little more about the president's native Texas culture. Speaking of peculiar gifts, when Benedict XVI welcomed President Shimon Peres for a landmark visit with the leader of the world's only Jewish state. The Israeli executive gave the Pope an itty bitty bible... so small in fact, a magnifying glass was needed just to look at it. 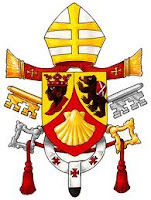 Discussing more serious topics, Benedict XVI used papal audiences to address the drug wars in two very devout Latin American countries. First, in 2009, he welcomed Colombian president Álvaro Uribe. Three years later, he also touched on the same topic with Mexican President Felipe Calderón, during his visit to Mexico and Cuba. That visit also gave way to one of the most emblematic images of his pontificate, the Pope's meeting with the ailing former Cuban leader, Fidel Castro. The two octogenarians met for over an hour and spoke about politics and religion. 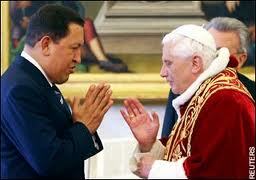 During that visit, there was speculation Benedict XVI would meet with Venezuelan President Hugo Chavez. But the meeting never took place. 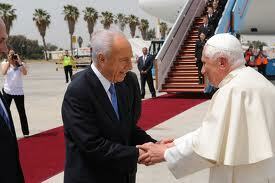 The two did meet however, in 2006 at the Vatican. 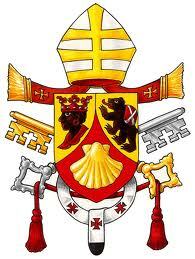 Once back home, Benedict XVI also welcomed a few firsts. 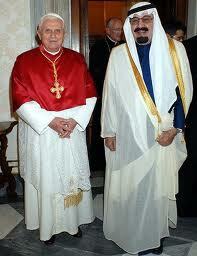 Back in 2007, a Pope met for the first time ever with a Saudi monarch, Kind Abdullah, even though the countries do not have official relations. 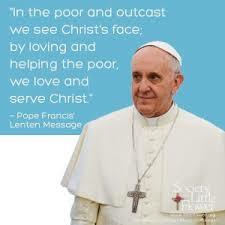 On the agenda was the lack of freedom of worship for hundreds of thousands of Christians in the Saudi kingdom. Another country without official ties, at least not yet, Vietnam. 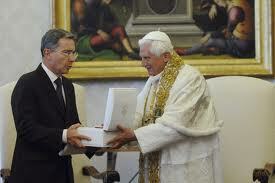 In January 2013, Benedict XVI welcomed the leader of the Communist Party, the first time ever meeting with a party leader. The two are currently working out the start of official relations.